The holidays are almost in full swing, which means it's time to focus on your list of resolutions that you hope to accomplish in the upcoming year. Surprisingly, aside from weight loss or health goals, smoking cessation, and other self-improvement aspirations, some of the most popular New Year’s resolutions are focused on completing home improvement projects. 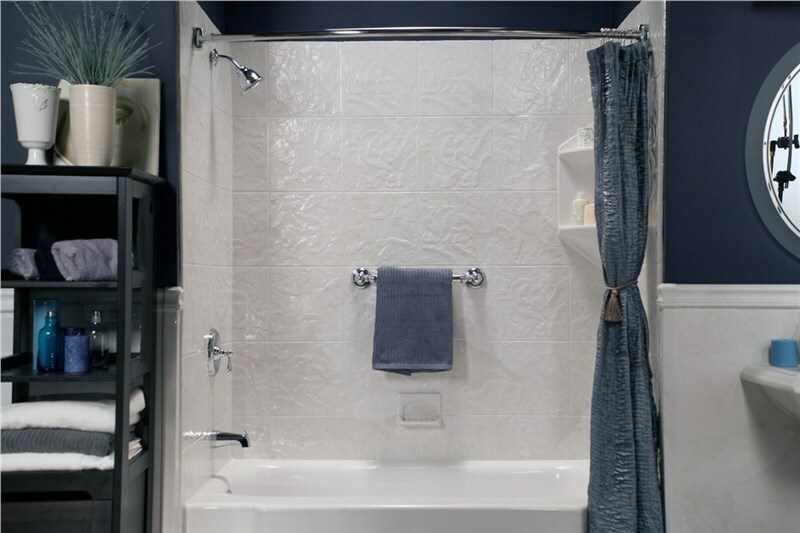 While there are many projects you can take on as a homeowner, a bathroom remodel is one of the easiest and most effective ways to improve your home—especially over the winter season. 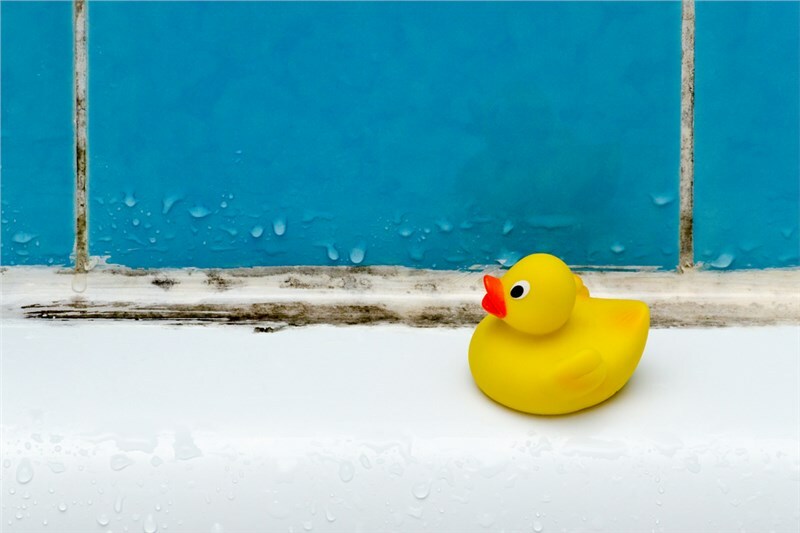 Many homeowners choose to remodel their bathrooms over exterior renovation projects during the cold weather season, preferring to improve their indoor spaces rather than their outdoor ones due to the lowered temperatures and adverse weather conditions. 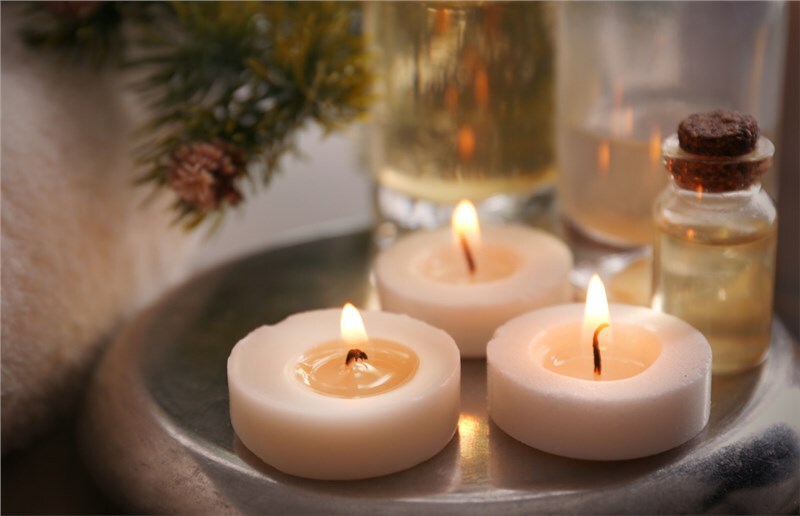 In addition, even minor upgrades to the bathroom can make a huge difference in the way your bathroom looks, which can be a great way to impress everyone who comes over to celebrate the holidays. At Miller Home Renovations, we love improving bathrooms over the winter season for many reasons—from those listed above to those we’ve mentioned below. Follow along as we go over some of our favorite ways to enjoy a quick and easy remodel over the holiday season, and learn how you can ring in the new year with a beautiful new bathroom in 2019. Any remodeling project done in the home can be challenging and add more stress than you might want over the holiday season, especially without the right remodeling company behind the project. On the other hand, the right team of professional bathroom contractors like our team at Miller Home Renovations will facilitate a beautiful bathroom remodel using state-of-the-art installation techniques and superior products for a surprisingly quick and easy renovation. Aside from the professional contractors you choose for your bathroom remodel, there are other ways to make sure your holiday remodeling project an enjoyable experience. Here’s a handy list of tips to ensure that your holiday bathroom remodel feels like a gift instead of a lump of coal. Pops of Color: Your bathroom can feel like a whole new room just by embracing a new color scheme. Going from drab faded white to an ocean blue wall with white trim can make you feel like you’re visiting the beach. Consider how you want to feel when you walk in and add a new color scheme accordingly. Plus, painting is simple, fast, and affordable. Décor Counts: Mirrors, paintings, trim, tile, and other décor items can transform your bathroom from just another room in the house to a room that reflects your personal style. Let yourself shine through by classing up your mirrors and décor. You’ll be shocked by how effective the new look is. Odds and Ends: Think faucets, handles, and other fixtures. Sometimes having shiny fixtures like chrome or rose gold finish can add that something extra to make your bathroom feel like new. Consider Your Lighting: Improving the lighting in your bathroom can make a huge difference in the way your area looks and feels. Consider dimmer switches and smart lighting features to enhance your bathroom with this quick and simple upgrade. Lightning Fast Renovations: Professional bathroom remodelers like the team at Miller Home Renovations can do a whole renovation in a reduced timeframe without sacrificing the quality. Consider wall surrounds, replacement tubs and showers, bath conversions, and other quick and dramatic upgrades for a quick, affordable, and easy renovation during the holidays. Remodeling your bathroom doesn’t have to be a long, time-consuming, or expensive process. At Miller Home Renovations, our bathtub installers use a no-demolition process and unique custom fitting to ensure that your project is completed at a fraction of the time and expense of a traditional remodel. 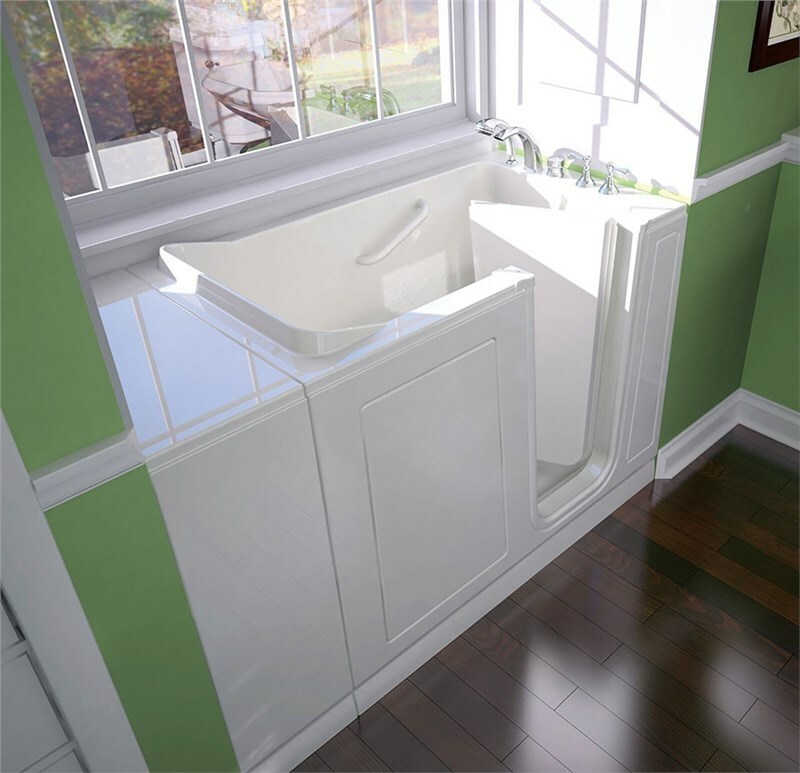 To ensure that you get the bathroom of your dreams we customize every remodel to fit into your bathroom seamlessly. You get access to our design team to coordinate the exact style, pattern, and color you want from our many options we offer. In addition to a perfectly stylish fit, you can trust that our solutions will last. We use highly durable acrylic materials, so you don’t have to worry about cracks, chips, or other sources of damage when you choose to work with us. Ready to start working with your bathroom remodelers? Give us a call to speak with one of our agents about our professional bathroom remodeling services or fill out our online form to schedule your free quote.